< Blueberry and Hazelnut Scone Recipe! 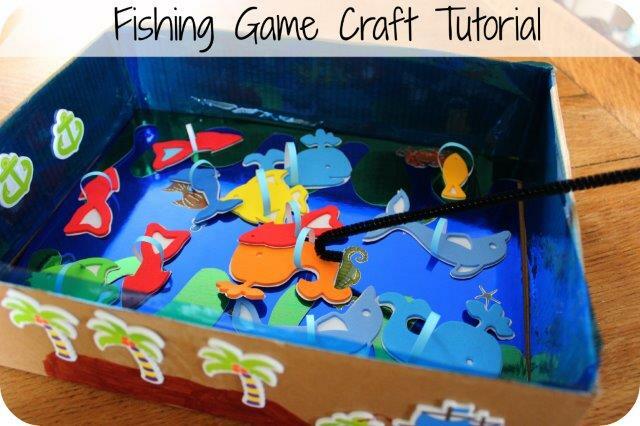 Fishing Game Craft Tutorial with Bostik! 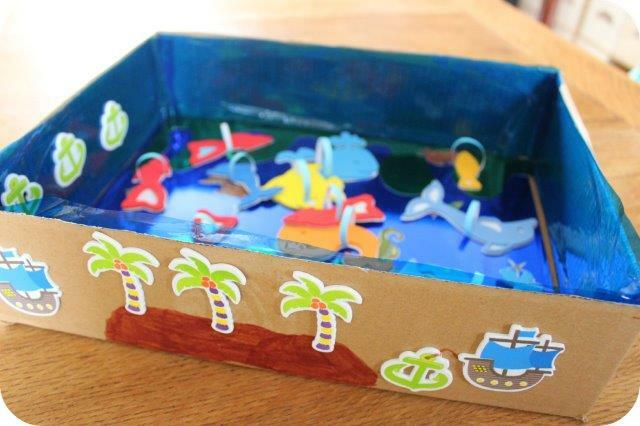 Yar, good morning to ye me fine readers, we be feeling all nautical here at the Angel Eden Blog today so I’m sharing our quick and simple Fishing Game craft tutorial. We created this fine fellow of a game using craft supplies from those land lubbers at Bostik as I’m a Bostik Craft Ambassador ‘Pirate’! 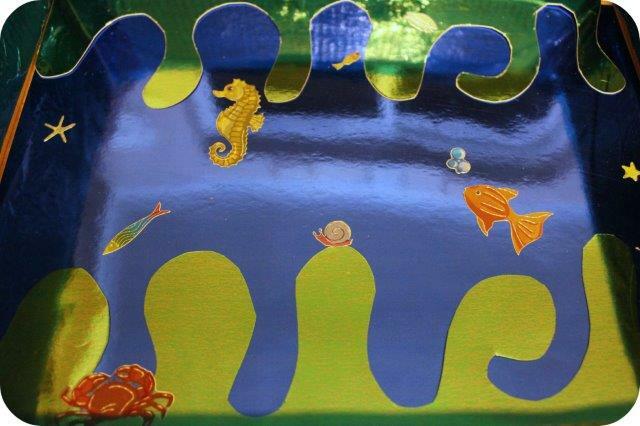 It be perfect for small hands and trainee sailors to make and play, sure to be enjoyed by any true lover of the sea. 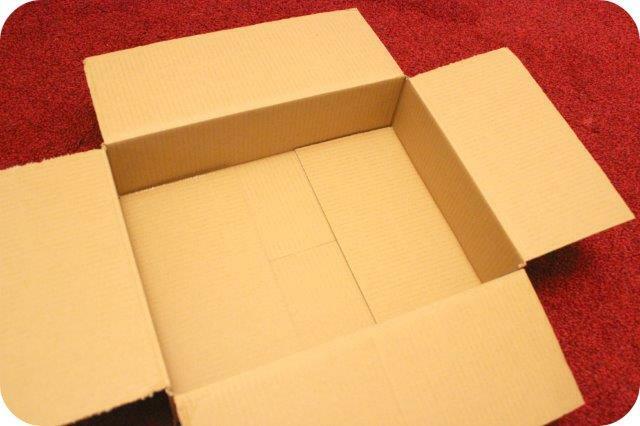 Start by cutting off the top flaps from the cardboard box. Now to make the fish! We used foam fish stickers which is definitely the easiest option. 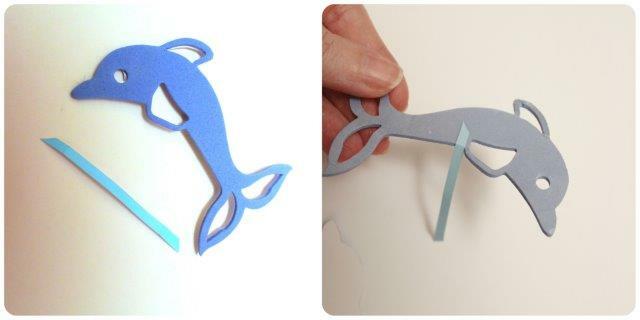 Cut a small length of cardboard, remove the sticky back from the fish and attach one edge of the cardboard strip. 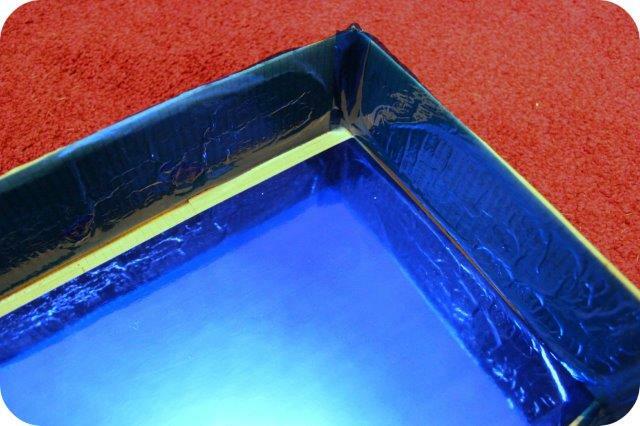 Bend the cardboard around the front of the fish and secure the other end at the back. 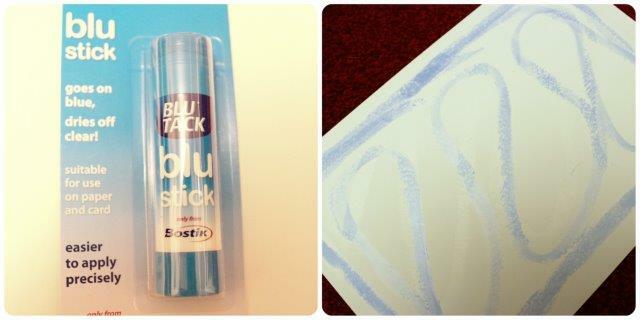 Then stick the entire fish onto blue cardboard and cut around. 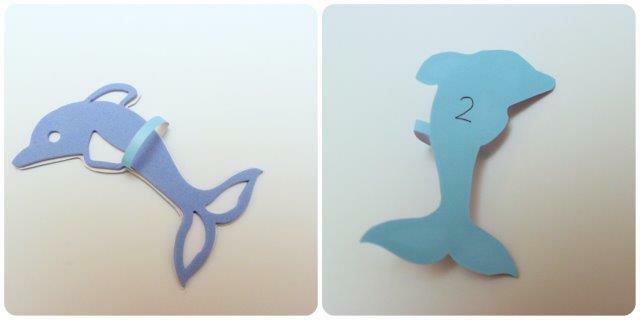 Write a random number onto the back of the fish (this will be the amount of points the catch is worth). 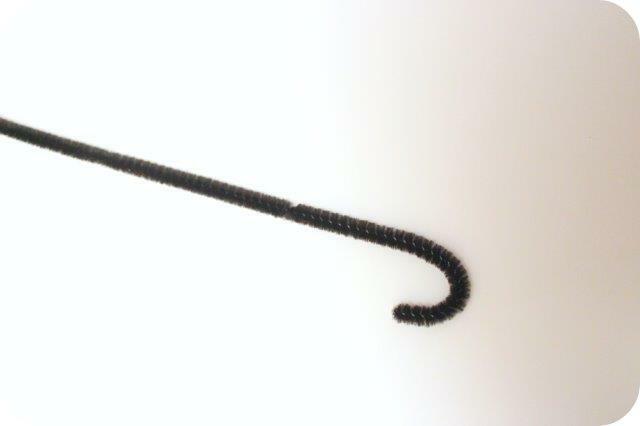 To make the fishing rods just bend the end of a pipe cleaner into a U shape. Decorate the outside of the box however you like (we used foam stickers and pens). That’s the game completed, now it’s time to play! Undoubtedly the most important element is how you play our fishing game. There are two versions of this game depending on the age of the children or how hard you want it to be. 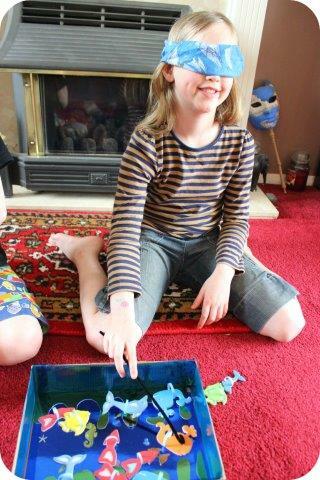 Each player takes it in turn to ‘fish’ a creature from the sea. Once all fish have been caught they are turned over to reveal how many points they are worth. The winner is the fisherman with the most points. Exactly the same as the version above except that players wear a blindfold during their turn so they can’t see which fish they are hoping to catch. We gave each player a couple of swipes in the box and if they caught nothing then that was the end of their turn. 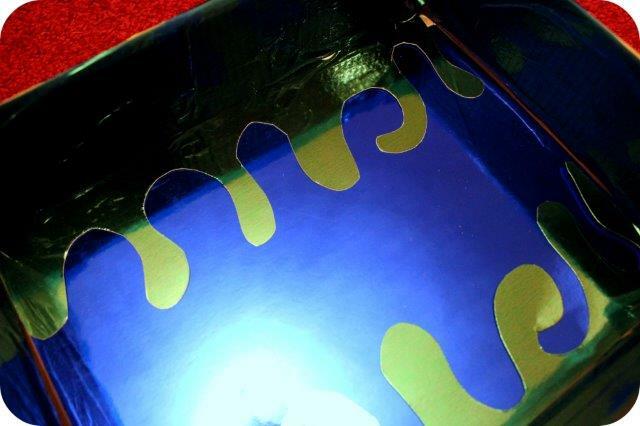 This entry was posted in Tutorials and tagged bostik, child, craft, fish, fishing, game, how to, kids, make, tutorial. Bookmark the permalink. 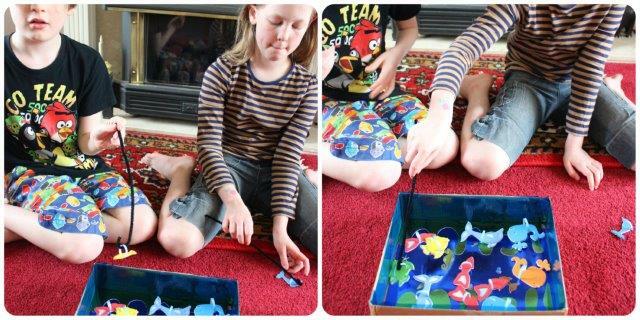 6 Responses to Fishing Game Craft Tutorial with Bostik!